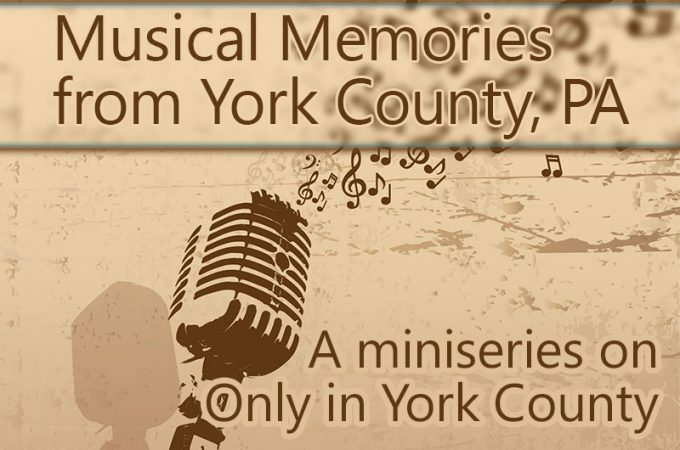 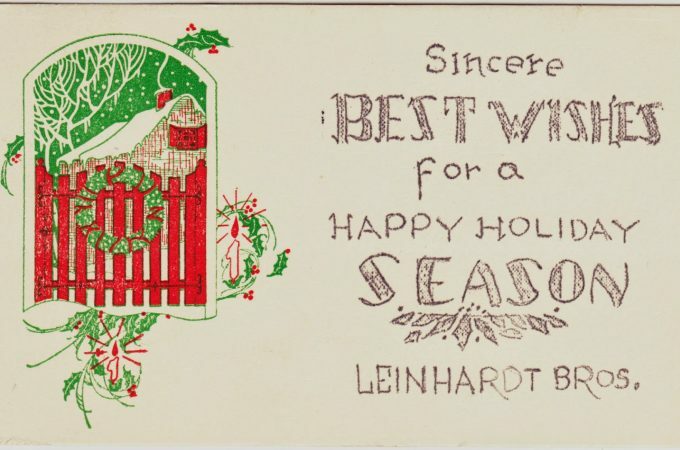 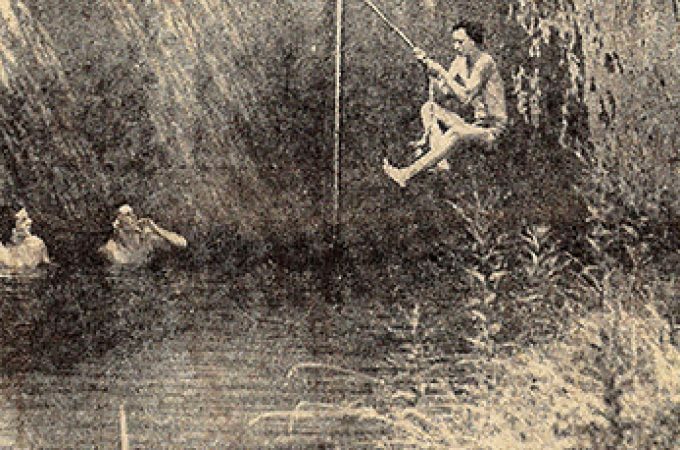 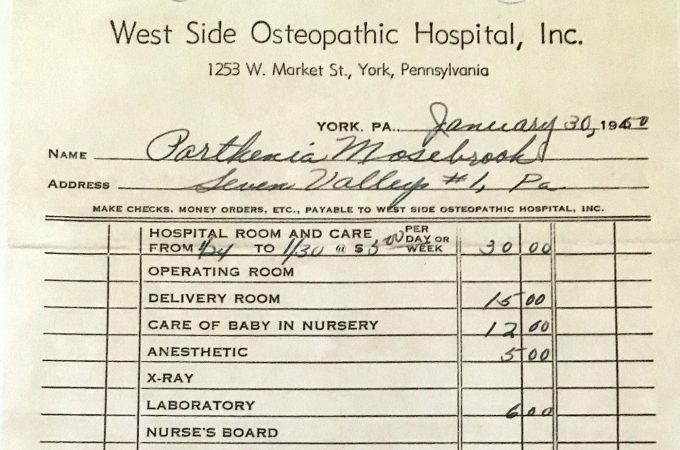 As part of an ongoing series about musical memories of York County, reader Donna Rogers describes the musical talents of her mother, Myrtle Brown Morey. 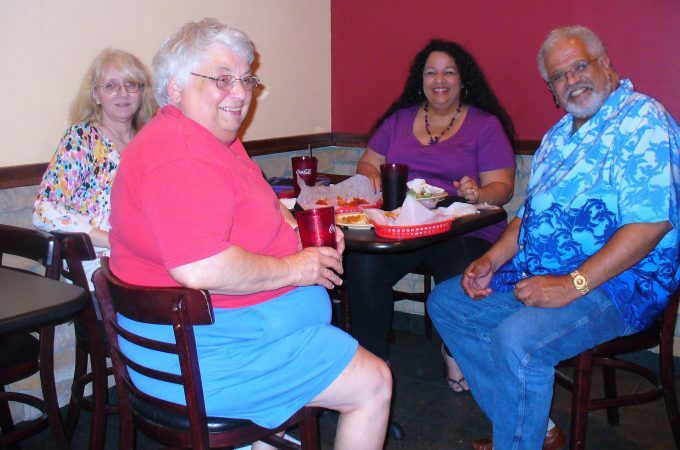 A memorial service for longtime YDR receptionist Donna Hollinger became a way for several Yorkers to connect on topics from a former trailer park to candymaking to York Vo-Tech’s early history. 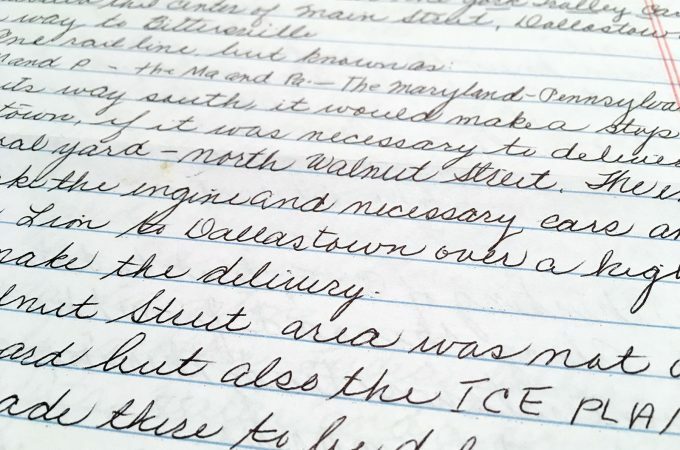 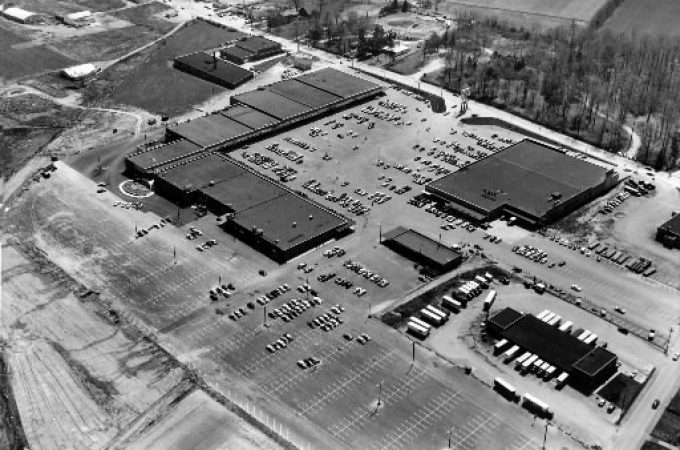 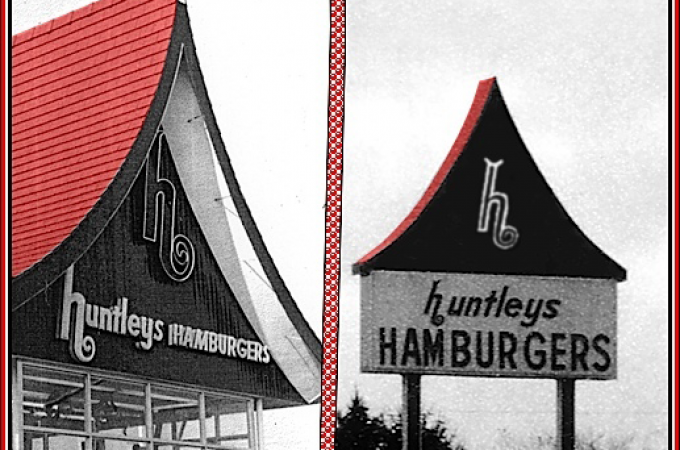 More readers of Only in York County share their memories of Huntley’s Hamburgers, a former drive-in on Memory Lane in York, Pa. 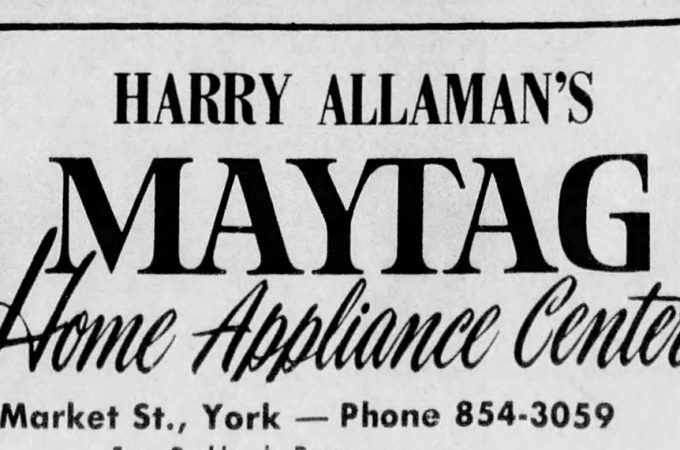 Following a request for information on Allaman Maytag in York, several readers shared information on the store’s two owners, Harry Allaman and Bill Warner.